Google on Thursday announced that it has teamed-up with Adobe to update its Chrome browser for PCs with the aim of making the user’s experience with Flash move power-efficient, meant to help derive better battery life on laptops. The feature introduced by the company will detect all the Flash content on a Web-page and would only play the ones which according to Google are “central” to the Web-page. In case the feature fails to recognise some flash content the user feels is important and pauses it, Google says users can just click on the content option to resume playback. The Mountain View giant says that this function would be enabled by default on the Chrome browser’s latest desktop beta channel release starting Thursday. 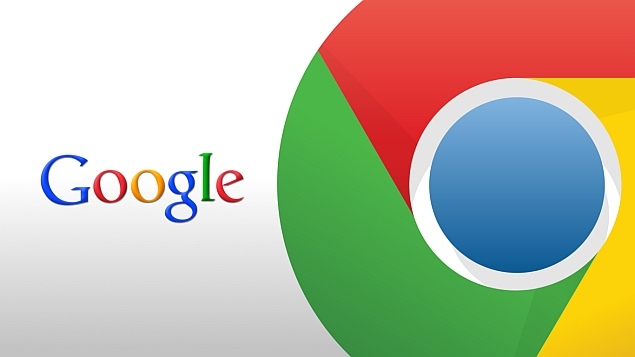 The update would arrive to the general release of Google Chrome too in the future. 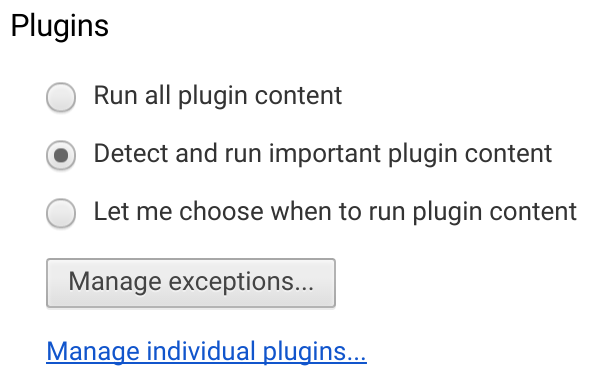 Users can also manually enable it by navigating to Chrome’s content settings page and by selecting “Detect and run important plugin content.” Until now, the browser only had the option either to allow all plugins on a Web-page or to stop all the plugins for all the pages. The firm also teased “more power improvements” will arrive in the coming months. Last month Google uploaded the remaining Chrome for Android source code to its Chromium repository, letting any developer build an open source browser based on Chrome for Android. This would also result in improved and new Android browsers from third-party developers.